You&apos;ve heard them mentioned on the business channels and read about them in the Wall Street Journal. You&apos;ve even had your brother in law recommend them to you, but what exactly is a future or futures contract? Let&apos;s start at the beginning. Futures began as a hedging instrument used by individuals and companies in specific industries to insure against unforeseen price changes. For planning purposes, these companies needed to predetermine two things: the cost of their raw materials and at what price their products would sell. For example, a farmer can make a reasonable profit from his crop if he can be assured to net $14 per bushel. He therefore enters into a futures contract with an investor who thinks that corn prices will rise. For this guarantee the farmer would pay a premium to the investor who would take the risk. In short, the farmer gives up a small part of his profit to guarantee the rest. The investor takes the chance that corn prices will move in a manner advantageous to him. 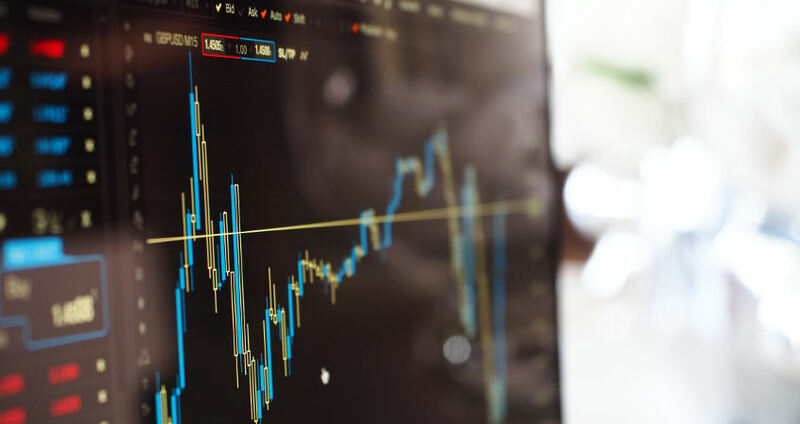 To answer the specific question posed, a futures contract is, in essence, a contract between two parties to buy or sell a certain commodity on a certain date for a specified price. Savvy investors immediately saw in this market the potential for rich rewards. They recognized that they could control large amounts of a product and therefore profit handsomely if their market foresight proved right. Futures trading, if done correctly, is a remarkably lucrative endeavor. Many fortunes have been won in this very way. To answer the specific question posed, a futures contract is, in essence, a contract between two parties to buy or sell a certain commodity on a certain date for a specified price. The commodities range from crude oil, precious metals and foodstuffs to financial instruments such as T-bills, equities, and currencies like Euros and francs. The simple variables involved are the specified price known as the strike price, the delivery date and the commodity involved. Each variable plays a part in determining the cost, that is, the premium, that a futures contract commands. In addition, there are more complicated strategies such as spreads and straddles that involve buying or selling the commodity at different strike prices, delivery dates or even across differing commodities and markets. In case you&apos;re wondering, you need never actually take possession of a commodity. While companies that use them will typically take delivery of the commodity, most futures traders do not need 40,000 barrels of oil or 2,000 bushels of wheat. Instead, the trader will make an offsetting trade before the delivery date and thus close out his position, hopefully, for a profit. While somewhat daunting to the novice, trading futures need not be extraordinarily complex. At its simplest, you either buy, that is, “go long”, or you sell, and are considered “short”. In the former, you would like to see an increase in price and in the latter a decrease. In both cases, your money is incredibly leveraged and you stand to gain enormously. Remember that futures trading is not for everybody however. The prudent investor examines all options in the investing market and chooses those that fit in with their overall investment strategy.